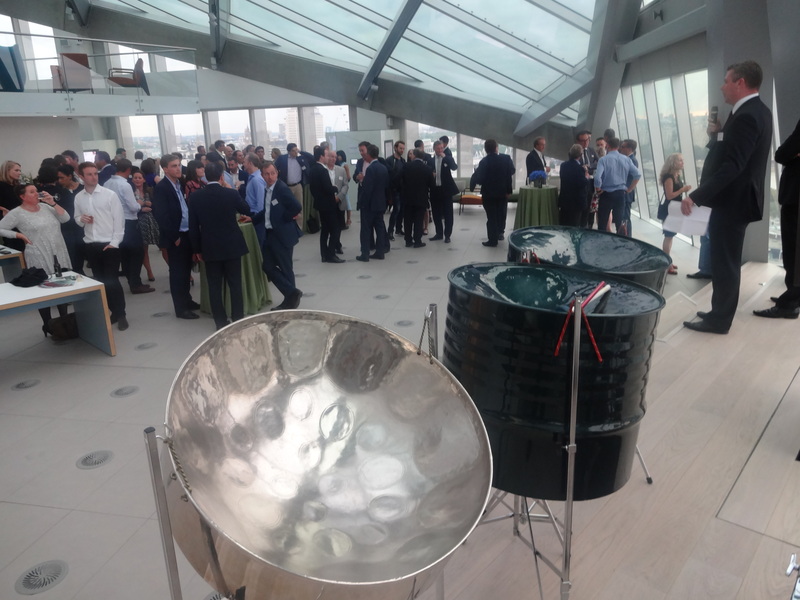 Have you heard the phrase #summerparty mentioned in your office? 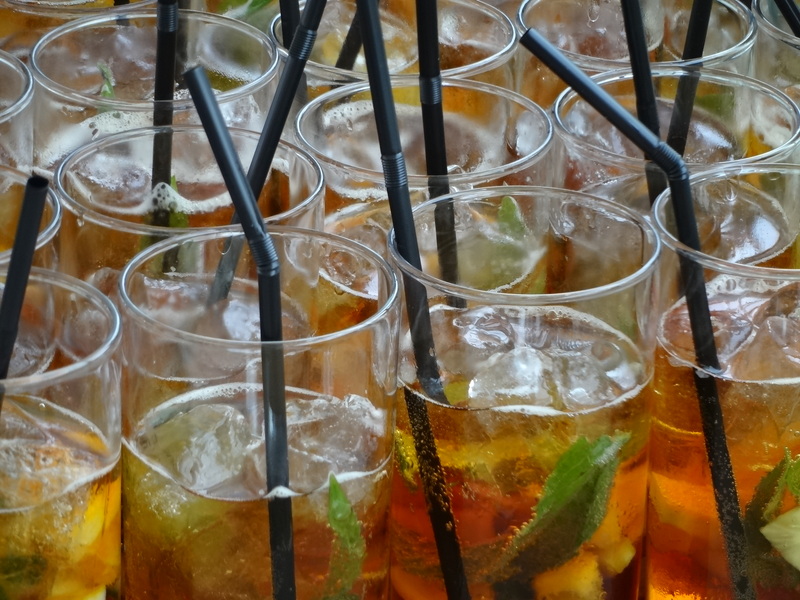 How often do you hear the phrase summer party mentioned in your office? 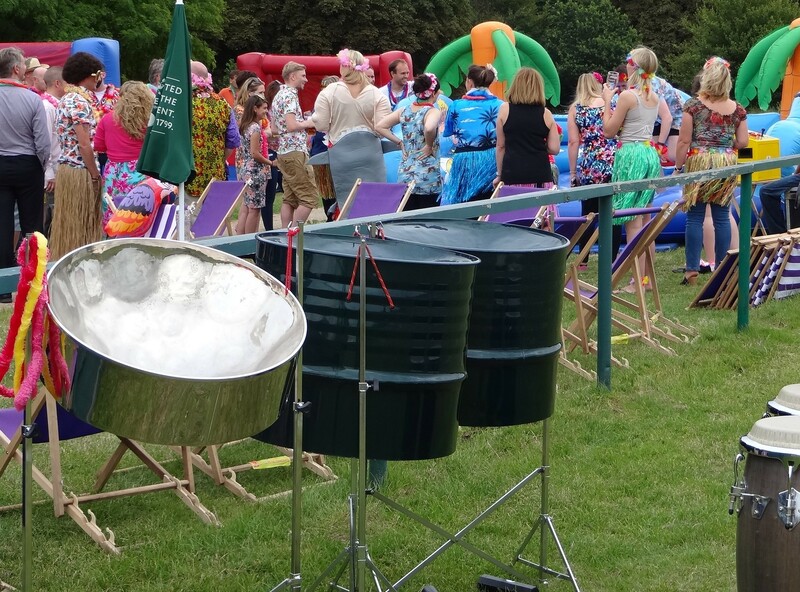 If you are working for a company that never has a summer party or an office party, then perhaps you need to jump ship and join a team that likes to have fun. Team building is priceless! 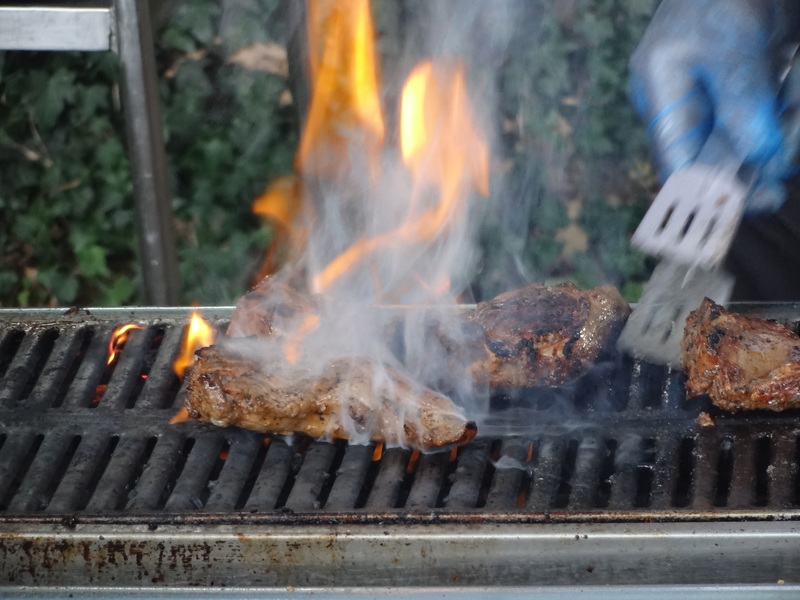 There are many articles written about the benefits of an office party and the correlation with improved morale, team building, bonding, etc, and it is great to be part of a team that works hard and plays hard, but total job satisfaction is often more important than salary. 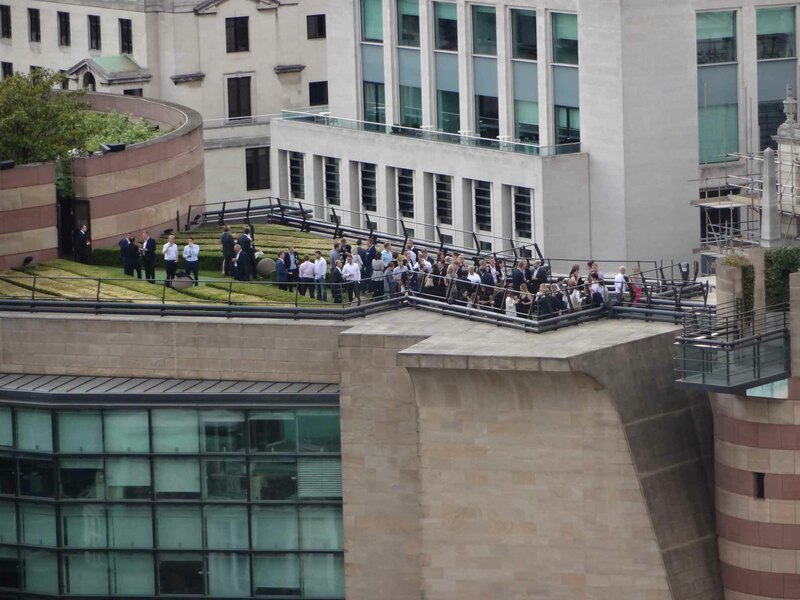 Many companies are creating relaxing outdoor spaces and even roof terraces and sky gardens for employees to unwind. 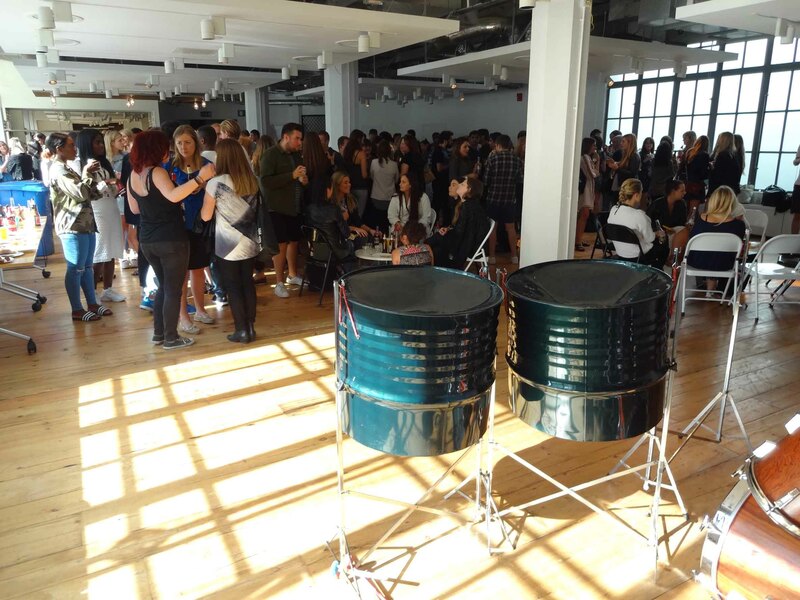 Our clients take things to the next level by having lunchtime buffet parties or evening drinks parties and including a live band. 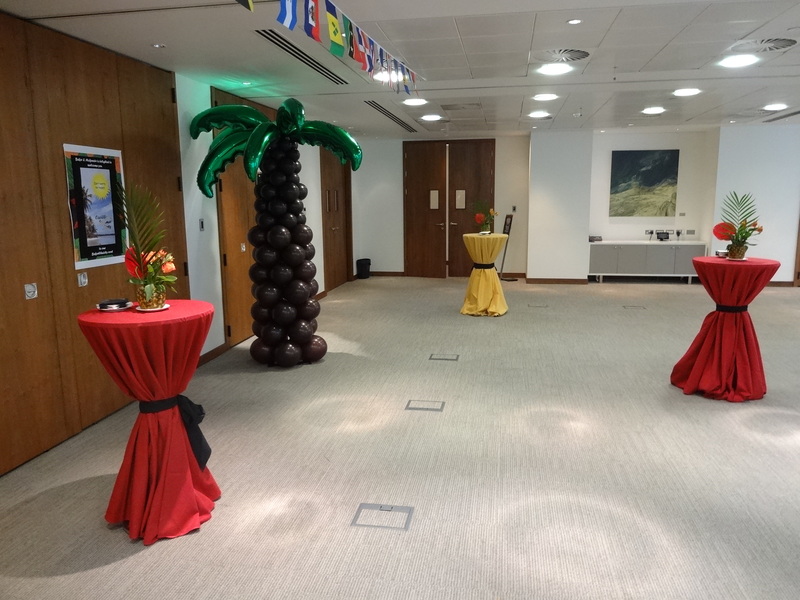 They also have a dedicated team which arranges an annual summer party for all staff members. 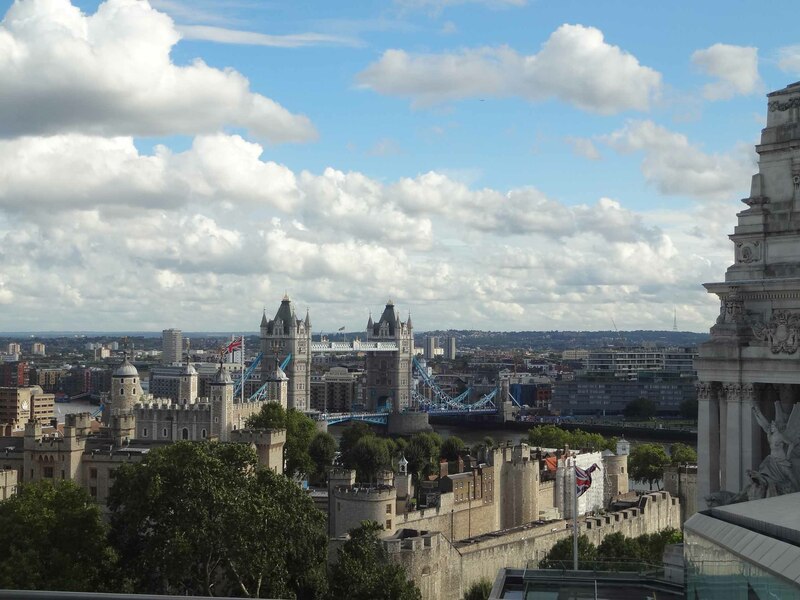 London is now one of the most visited capital cities in the world and it has many attractive sites and venues to hire for a summer party. 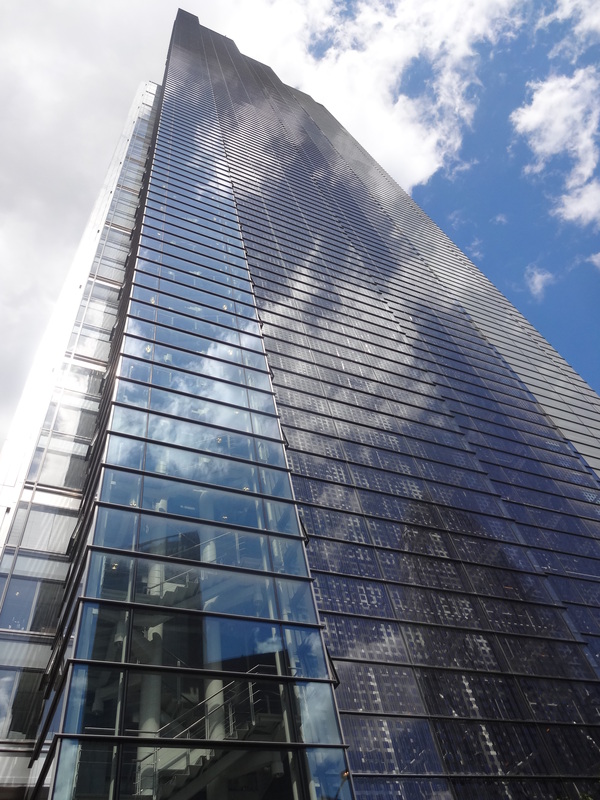 From a certain perspective, you do not need to hire a venue, as long as you plan a day to get out of the office and spend some time bonding with your colleagues. 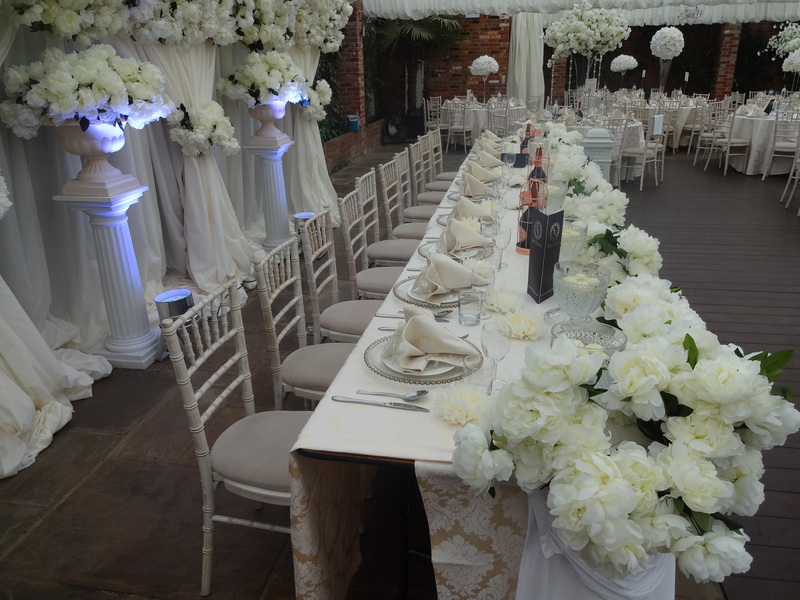 However, there is something really special about having exclusive access to a venue with all the catering, entertainment and activities paid for by your company. 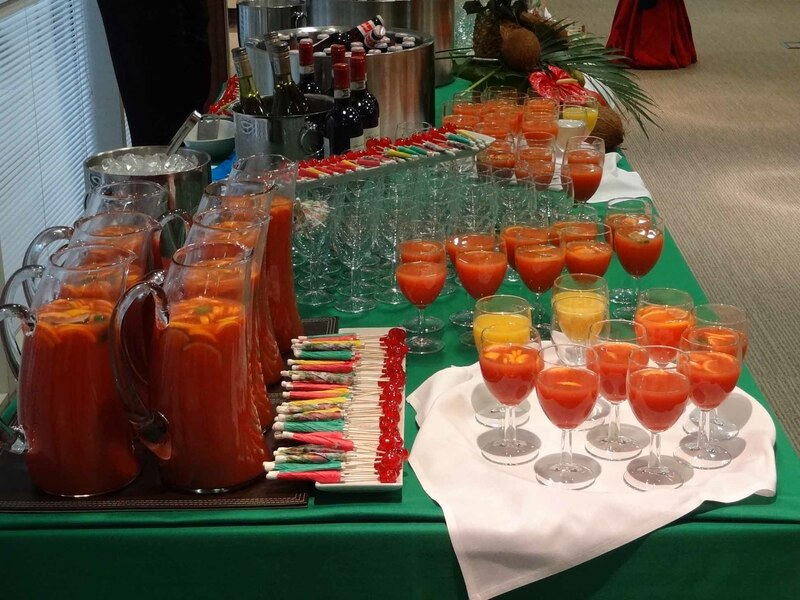 It’s a feeling of being appreciated and although a pay increase would be even better, an office party sends the right message from the top. 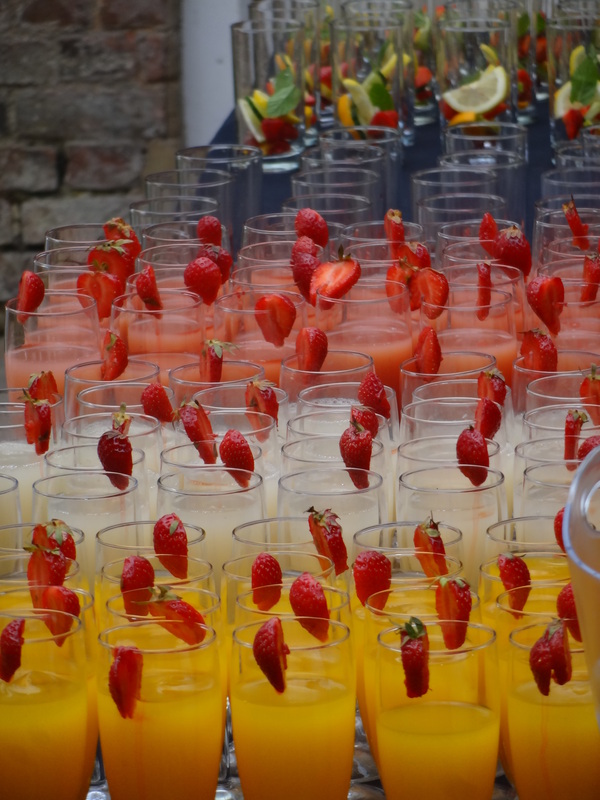 At one of the events which we covered, the management rolled up their sleeves, went behind the bar and also helped with the food preparation and service. 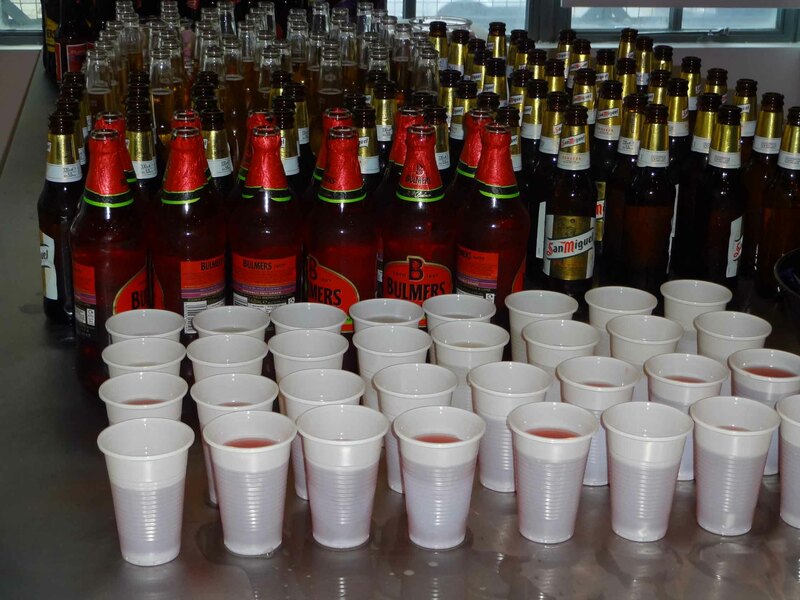 The staff said during the event that it was fantastic to be served by the managers. 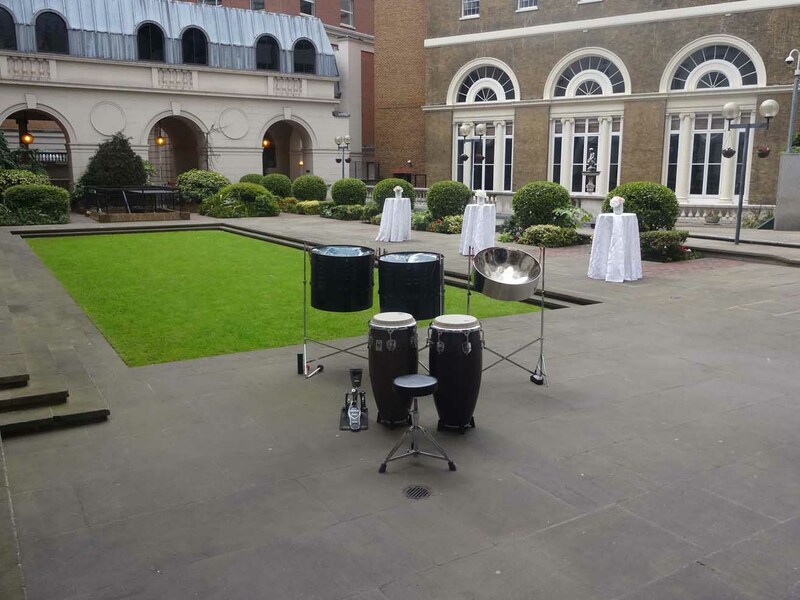 At another summer party, the company hired the Mound Stand at Lord’s (below) and just enjoyed the spectacular views with summer drinks and live entertainment from our steel drum band ensemble. 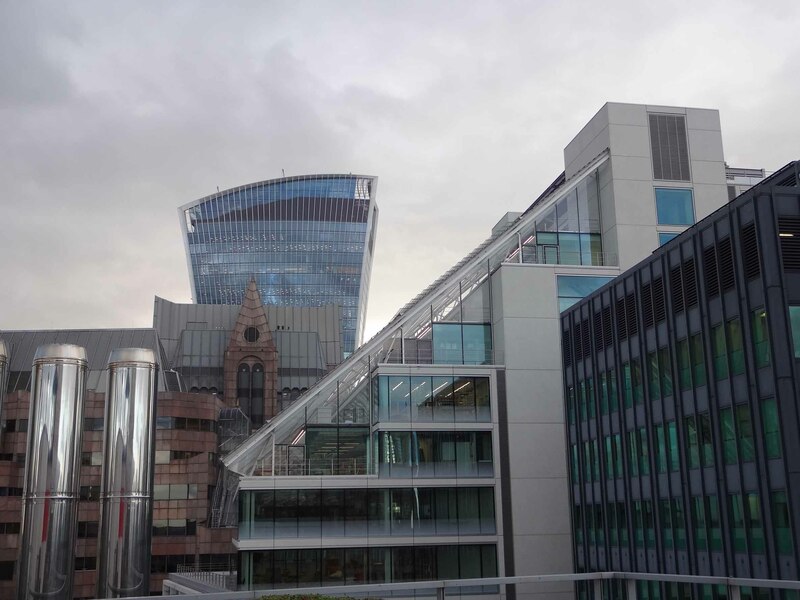 Right now in London, there are more roof terraces for hire than ever before and there are many new buildings coming soon like the Walkie Talkie building at 20 Fenchurch Street which has a Sky Garden with dedicated event spaces. 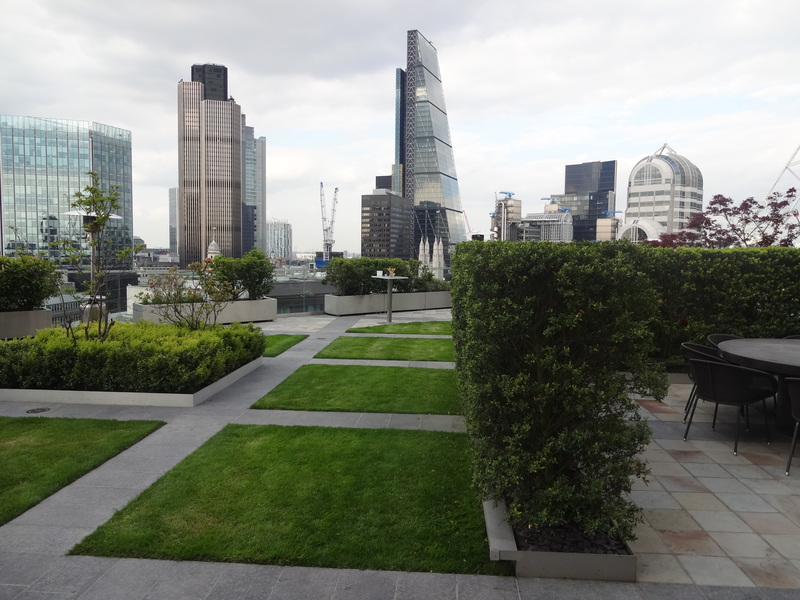 The capital is growing and after staying inside throughout the Autumn, Winter and most of Spring, it is nice to enjoy the panoramic views from a roof garden or terrace space high above the City. 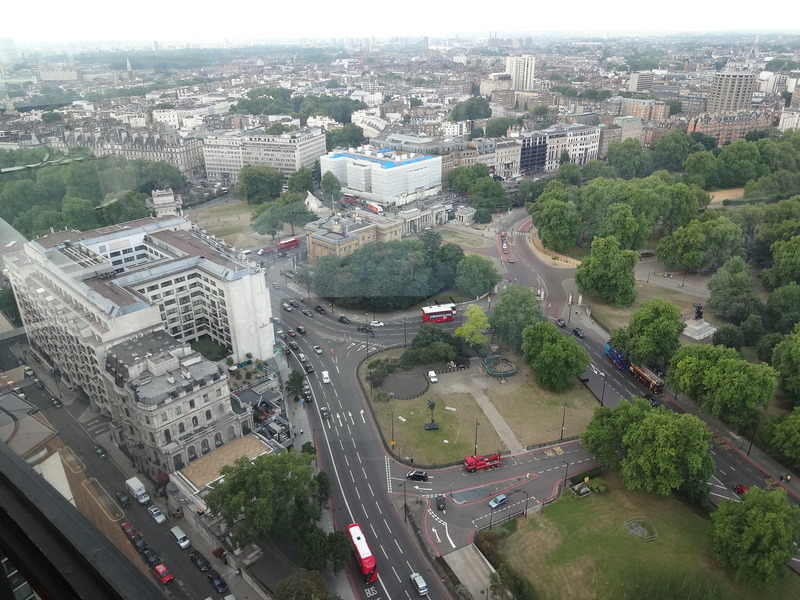 The central London skyline looks amazing from a tall building. 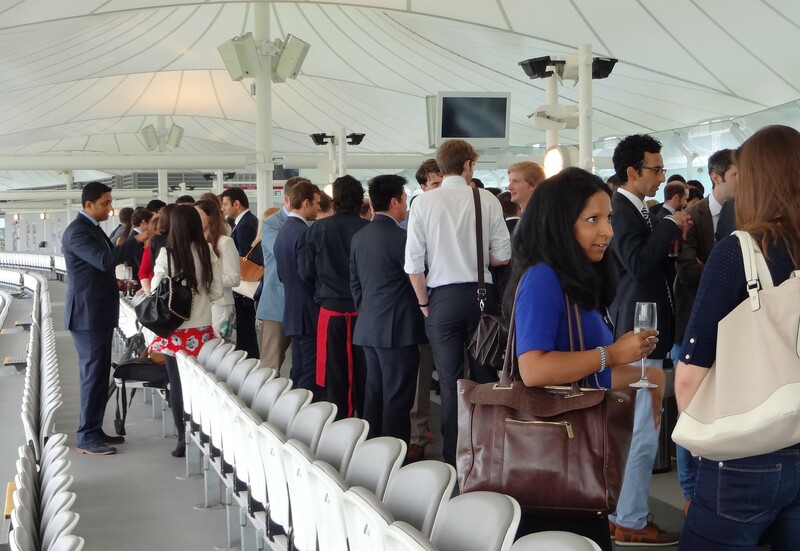 You can also enjoy a good summer party from a boat anchored along the Embankment. 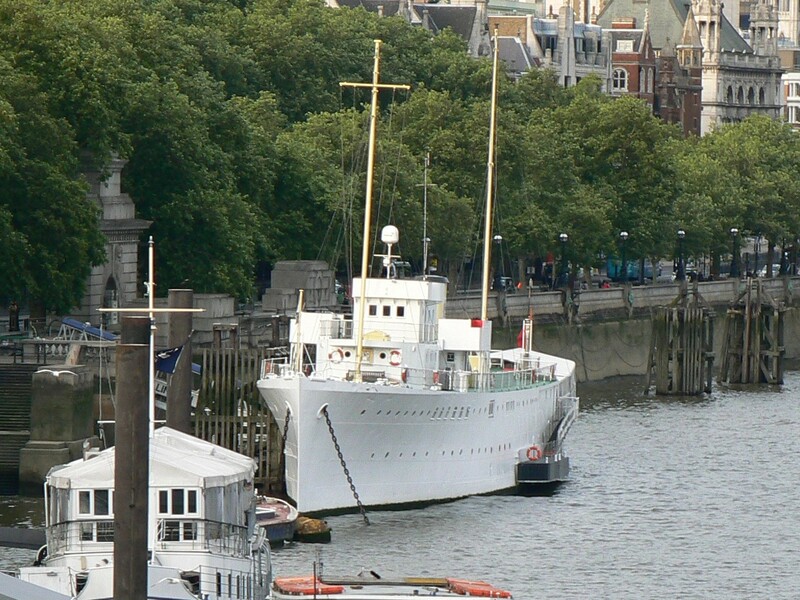 We have covered corporate parties on HMS President, Tattershall Castle and at Westminster Boating Base. 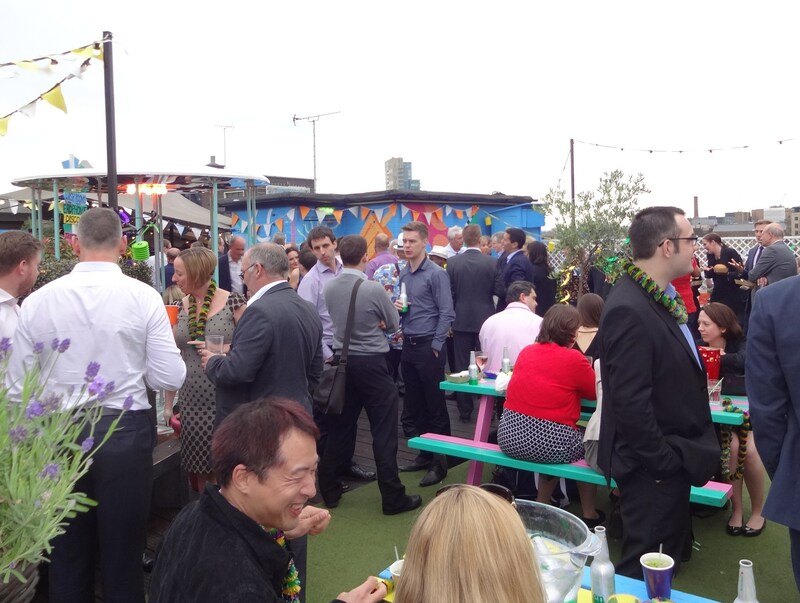 Summer parties run right up until the end of September as the temperature in London is still quite warm. 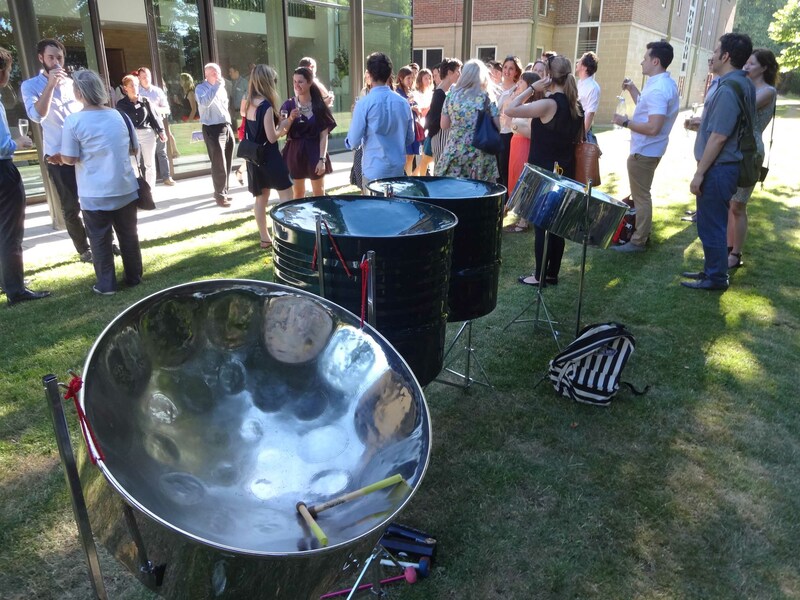 Our clients try to add something extra to a summer staff party by hiring a steel drum band as entertainment. 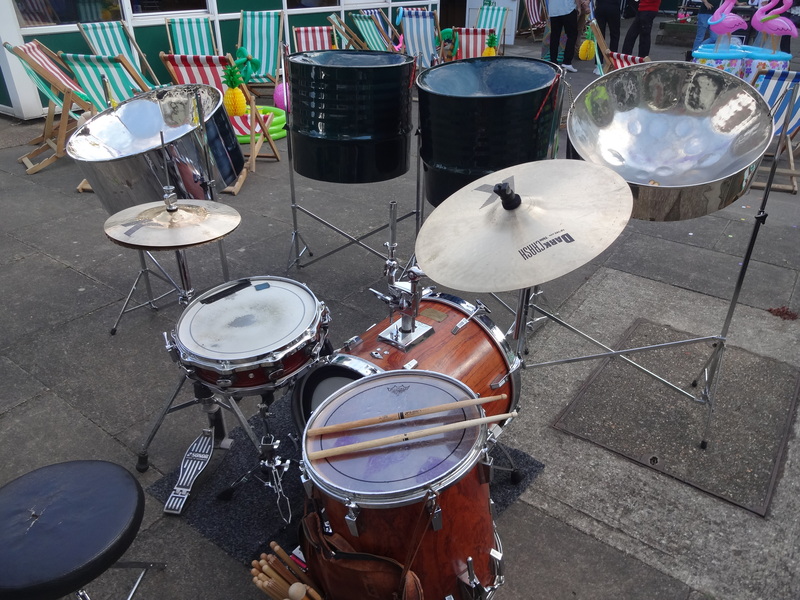 There are many different ensembles available for hire in London and it is great to utilise this talent and surprise your colleagues with a live band. 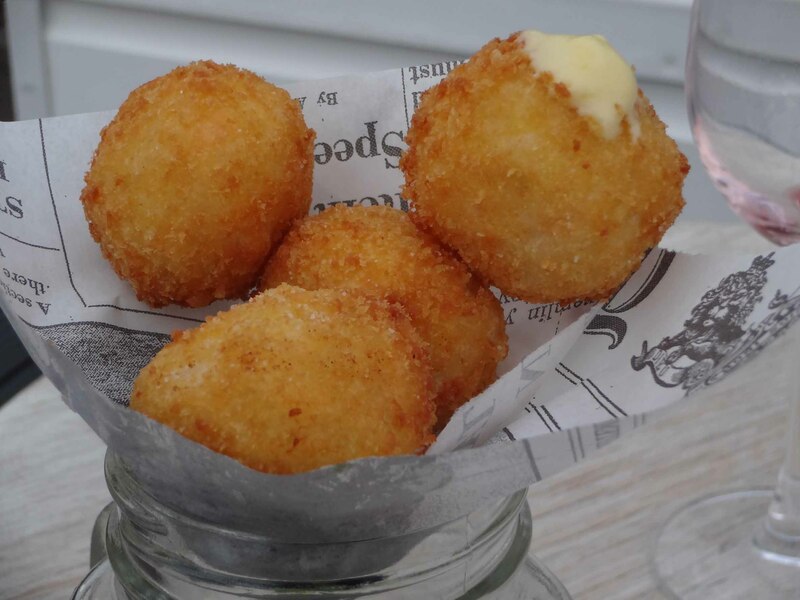 If you have already had your summer party, please leave some comments and share what you did.